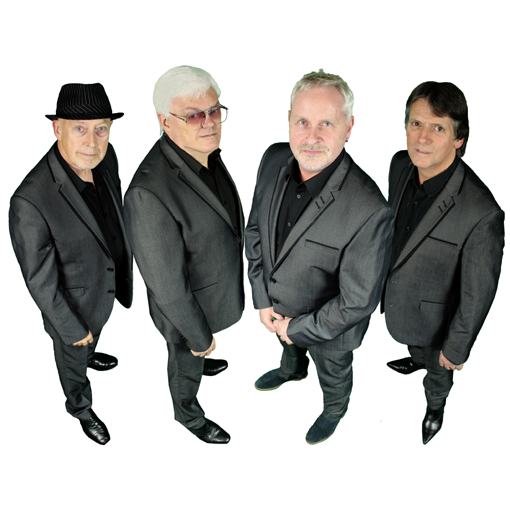 The Counterfeit Sixties was formed by four experienced musicians with the purpose of performing some of the greatest songs from the most creative period in pop music. As the band themselves grew up in the sixties, they are fully aware of the memories that can be evoked by a 60's show. With over thirty bands & singers covered, it is undoubtedly the most comprehensive 60's show around today. Keeping the 60's 100% live!